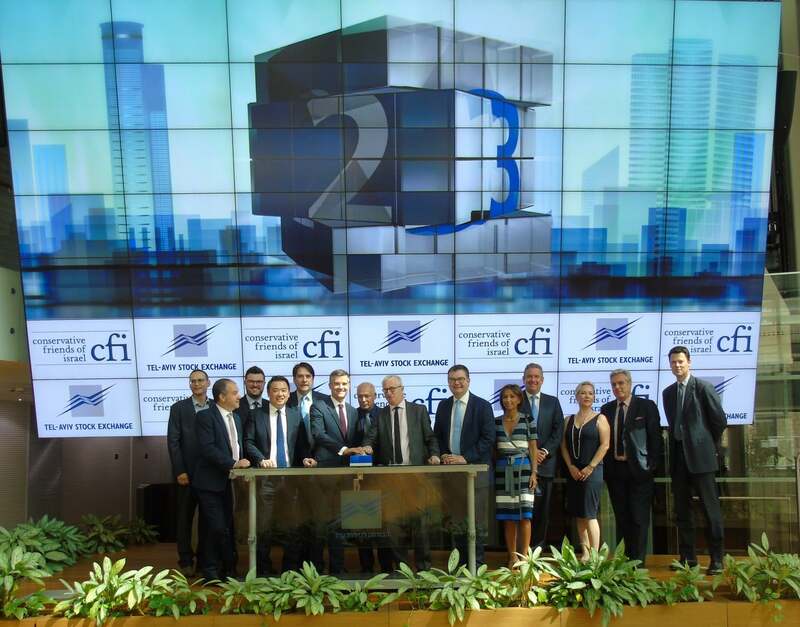 In May 2018, CFI led a high-level trade delegation to Israel to celebrate record UK-Israel trade, and to explore and promote a future post-Brexit free trade deal. Former Chief Whip Rt. Hon. Mark Harper MP will led the delegation, and was joined by 7 senior Conservative parliamentarians including former International Trade Minister Mark Garnier MP. 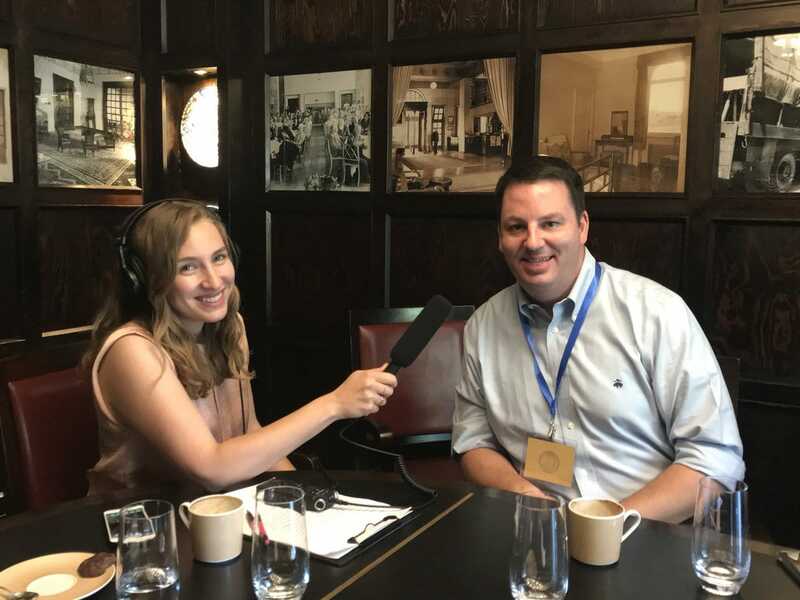 The trip included visits to some of Israel’s leading companies across a range of sectors, including high-tech, energy, cyber security, medical science, agri and FinTech, as well as meetings with key politicians, officials, and leading businesspeople. 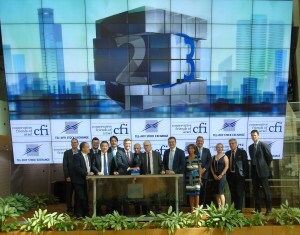 The Conservative parliamentarians also opened the Tel Aviv Stock Exchange on Tuesday 29th May. 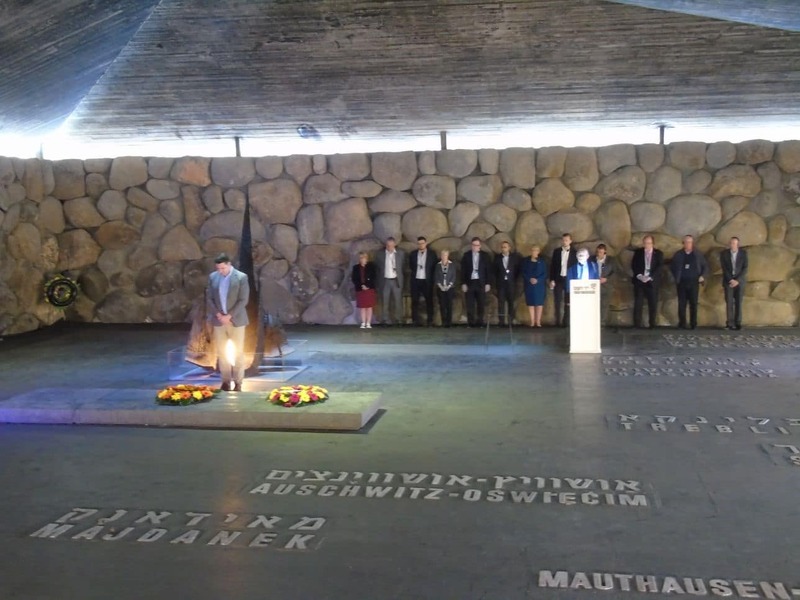 The itinerary featured a day in the city of Be’er-Sheva, including a visit to the Gav Yam Advanced Technologies Park, a joint initiative between the Be’er-Sheva Municipality and Ben-Gurion University of the Negev. Rt. Hon. Mark Harper MP said: “It is an honour to be leading a group of distinguished parliamentarians for Conservative Friends of Israel’s first-ever delegation themed around bilateral trade. Brexit presents an enormous opportunity to increase our trade throughout the world, and we’re excited to be looking at the opportunities within Israel. Renowned worldwide as the ‘Start-Up Nation’, Israel is an exciting and dynamic place for British businesses to operate and we’re looking forward to hearing about the many opportunities to take the already record levels of UK-Israel trade to the next level”. Trade between the UK and Israel is at a record high, with total bilateral trade amounting to £6.9 billion in 2017, an increase of 25 percent from 2016. Over the past 10 years, the value of bilateral trade in both directions has increased by 60%. The UK is Israel’s second largest trading partner. 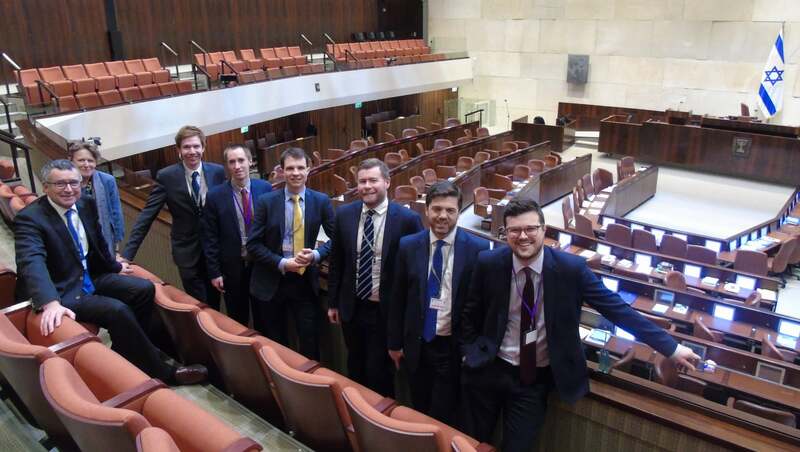 The delegation was the first of its kind organised by CFI, and enabled British parliamentarians to increase their understanding of the UK-Israel trade relationship as well as exploring the opportunities for increased cooperation between the two countries after the UK leaves the EU. Read more about the delegation in CFI’s Informed Magazine 2018.